Although November was a crazy month for the gaming industry, amazingly only a handful of games will be launched in December. Most would expect Sony and Nintendo to try to force developers to push out a ton of games in time for Christmas, however the PS3 and Wii will be getting two and five games, respectively. From the looks of it, Far Cry will be a big for the Wii, while Blazing Angels Sqadrons will be probably the only game those who were lucky enough to get a PS3 and still have money may consider buying. 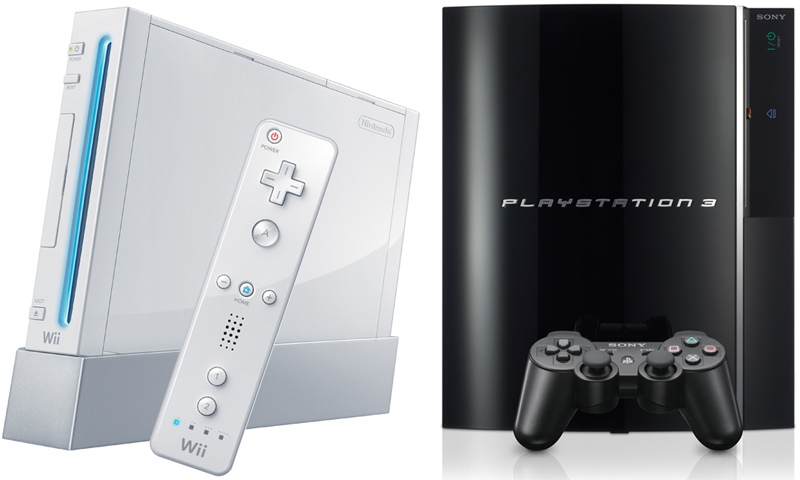 Note: The items mentioned above are games for the PlayStation 3 and Wii that are planned to be launched in December 2006. The list is accurate as of 11/30/06, however game may be added or removed. Therefore check Nintendo’s and/or Sony’s webpage for any changes. I will buy Zelda, Madden, and Call of Duty by the end of new year. i am planning to get a wii with the game twilight princess and another game i am planning to get but idk which one it is..
I’ve set up a web site where i’ve assembled all the best wii hacking information available on the internets, visit my site at http://bannerbomb.net and you too will now be the proud owner of a fully hacked wii! I’ve also got a full tutorial on how to hack the wii ver 4.2 without the need for any kind of game, all you need is an SD card! All of this information is of course free!